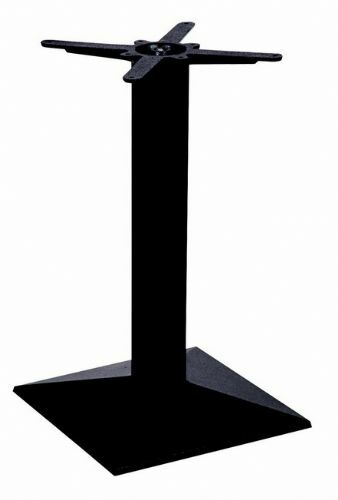 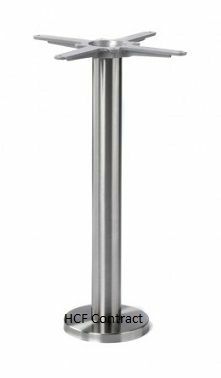 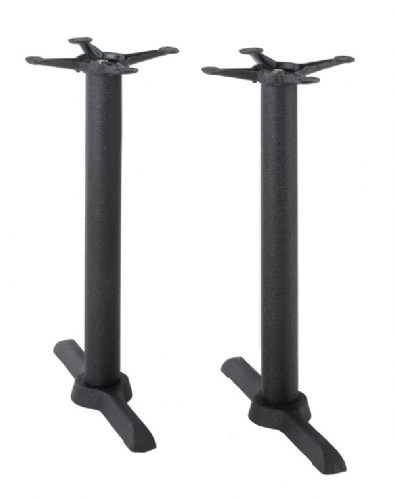 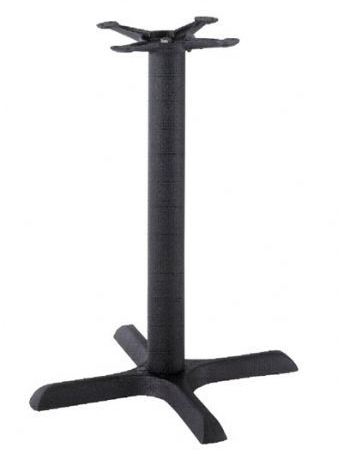 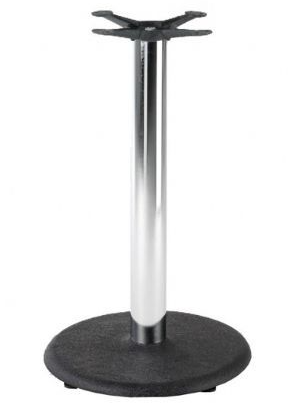 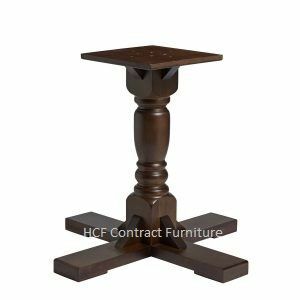 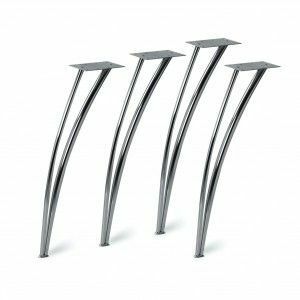 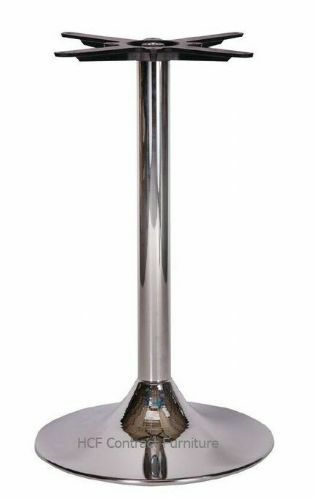 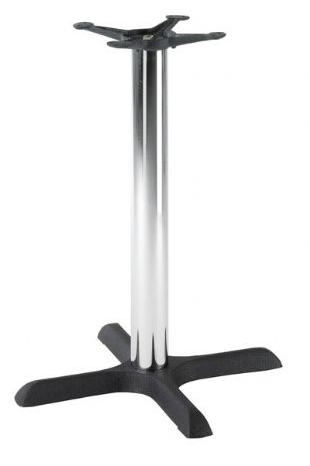 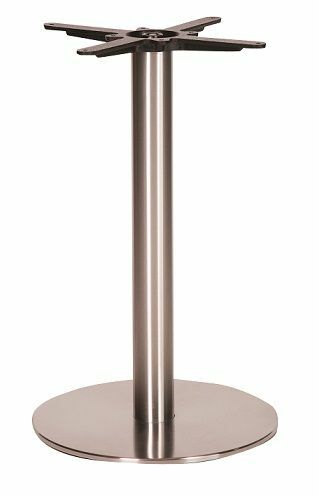 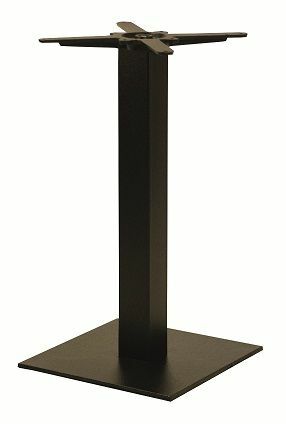 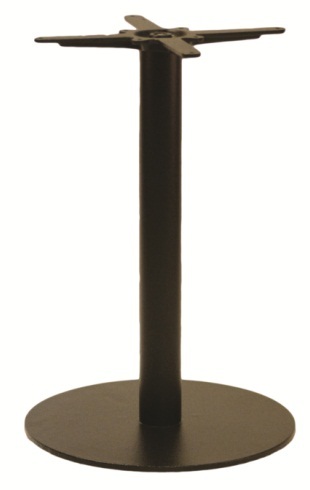 Contract table bases, pedestal restaurant commercial table bases, Crucifix table bases, Chrome table bases, table tops and accessories to outfit any restaurant, hotel, lounge or commercial dining establishment. 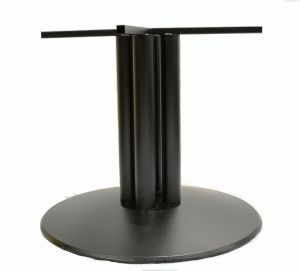 We have a huge selection of table bases together with table tops in wood, metal, plastic, laminate, resin and formica tables to custom fit any existing or future floor plans. 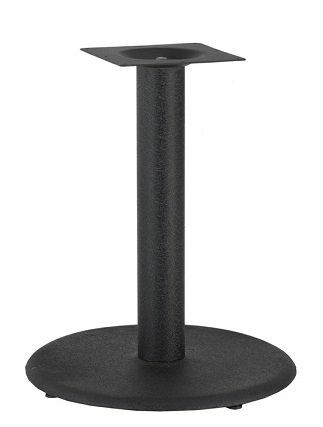 Custom match any table or table top with appropriate seating options in our chair or booth categories.